Would you like to set your location to Cleveland? Join us on October 11th at Scene75 Entertainment Center in Brunswick, OH for a day of fun in support of the North Royalton High School Choir Boosters! For a $25 ticket, you will receive 2 attractions of your choice as well as a $20 arcade card to Scene 75 (up to a $40 value). These attractions include Go-karts, laser tag, inflatables, Virtual Reality, Black light mini golf and more! For every guest that purchases the package, Scene 75 will donate an additional $6 back to the cause. 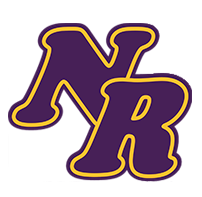 All proceeds earned will help support the North Royalton High School Choir Boosters.